TURN KEY RENOVATION! 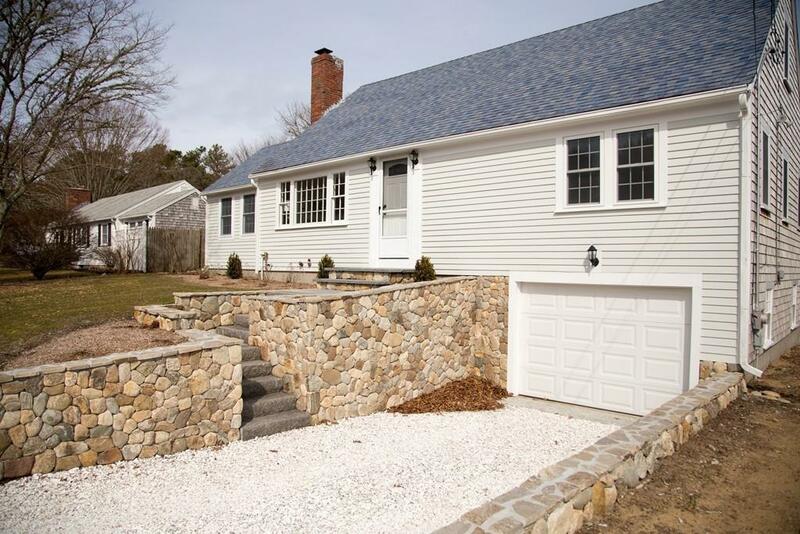 Ideally located on a large corner lot, this recently renovated Harwich home features three bedrooms and two full baths. 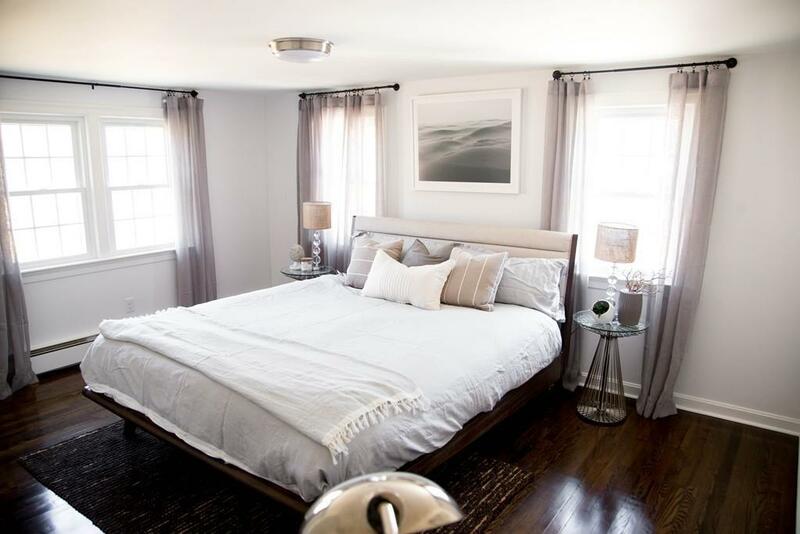 At just $254 per square foot, this beautiful Cape boasts a state-of-the-art kitchen with granite countertops, stainless steel appliances and subway tile backsplash. 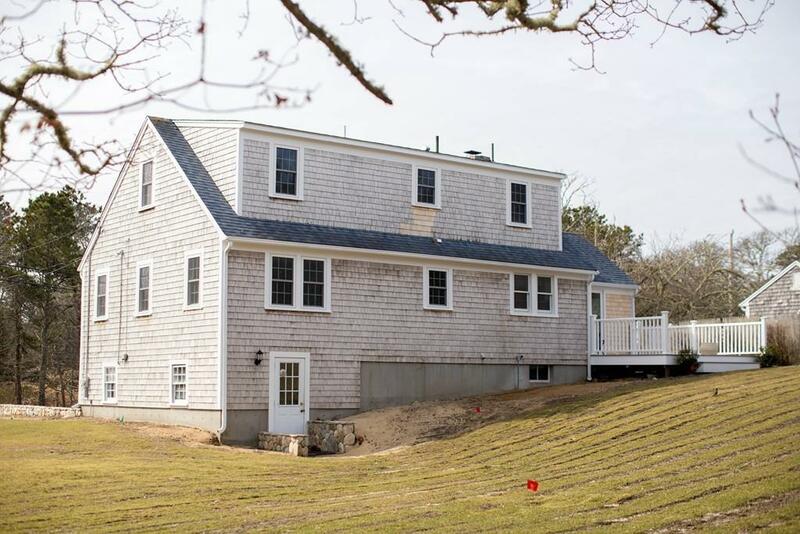 Other features include large living spaces, exquisite bathrooms and refinished hardwood flooring throughout. Elegant stonework leads you to the front entrance of the home; while a new, large composite deck brings you outside to the enormous backyard with opportunities galore! 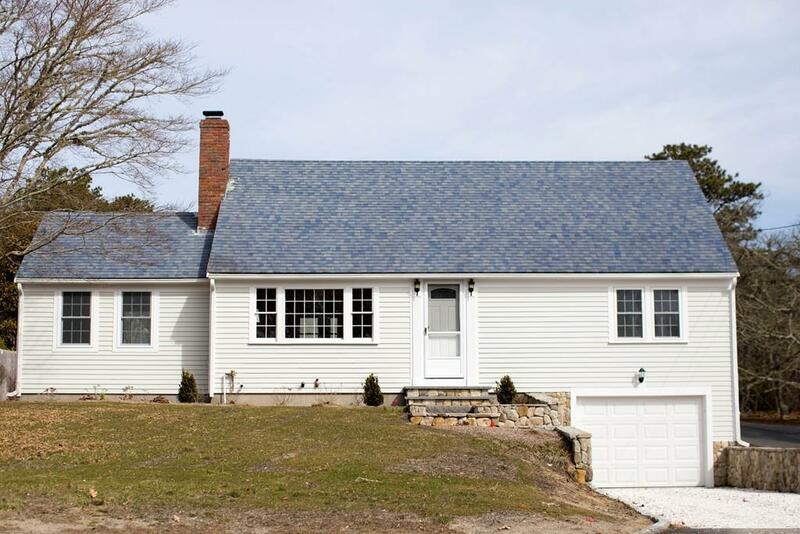 Dont miss out on this great chance to own this completely updated home!